I just finished giving my first presentation at a SQL Saturday. The hour is quite a blur, but based on the evaluations and personal feedback I received it went well. I was really happy with the turnout and there were some great questions. I made a point of asking folks to provide feedback and got some good suggestions. One request was to provide mode information about VLF use, so I plan on incorporating the concepts Kimberly Tripp provides here into an update. The slides and scripts for my presentation are available here. 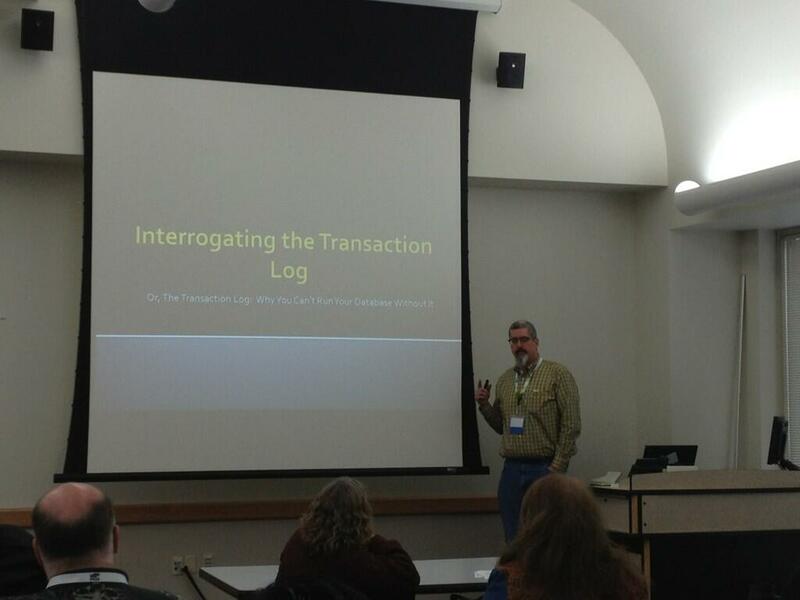 Many thanks to the folks who organized SQL Saturday Madison and to the attendees of my session. Being a part of the SQL family continues to be a inspiring and invigorating experience.